We know you are getting tired of writing for free. You keep hearing that there are people who are making money from their skill and you are wondering how and when it will be your turn to bill clients. 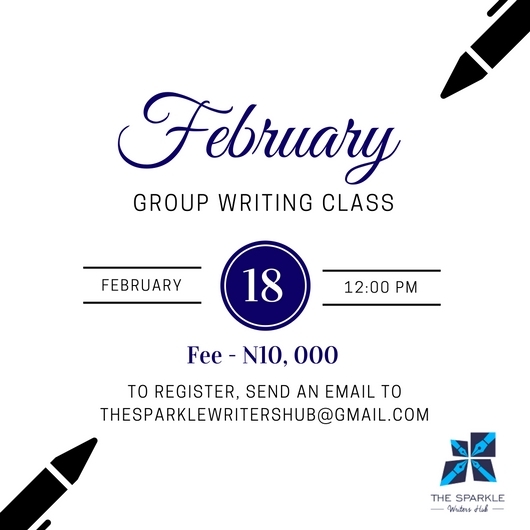 If most of the people who know you write do not see it as a serious profession or are not willing to pay for your services, today we are revealing our secrets and showing you where and how to find the clients that pay. If our guess is right, you still have your day job, which is okay. Mention that you are writer to your colleagues so that they can inform you of any freelance opportunities. Talk to your previous colleagues. These people know you and trust you. Once there is an opportunity they will most likely remember you. Don’t live in a world of your own and complain that writing doesn’t pay! It does. Talk to other writers. You never can tell, once they know you are available for work, they’d send you referrals from them. Write useful articles you know your audience would love and submit to relevant websites. If you are targeting students look for where they visit often. Potential clients can see these articles and find a way to reach you. You never can tell. Email your existing clients to see if they can refer you to other businesses. If you have a great working relationship with them, they’ll be glad to send others your way. Co-working spaces give you tons of opportunities to meet other freelancers and business owners thankfully, there are a number of them around. Find them and use them. 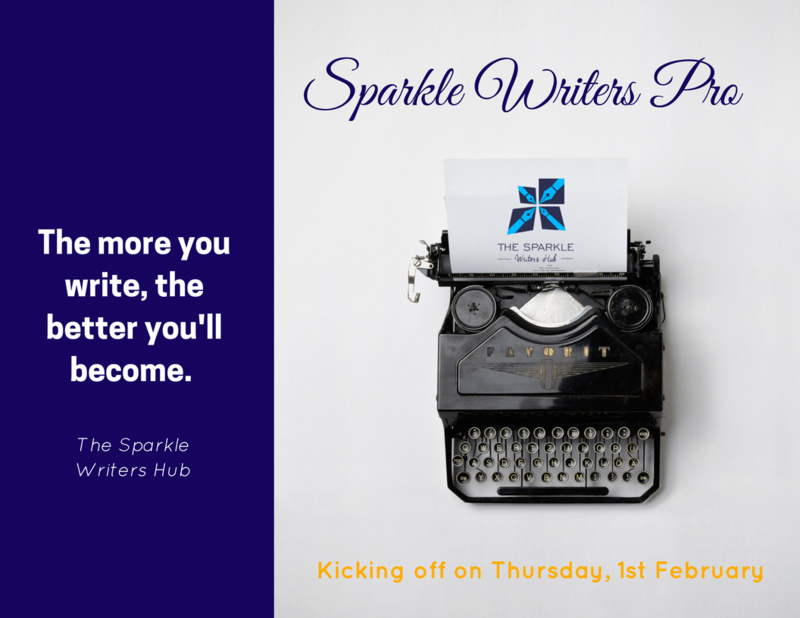 Welcome to another #WriterSpotlight on The Sparkle Writer’s Hub. Bankole Wright is a writer and editor and we are glad to feature him today. We hope you learn a thing or two from his interview. Hello Bankole. Can you tell us a bit about yourself and what you do? Hello. 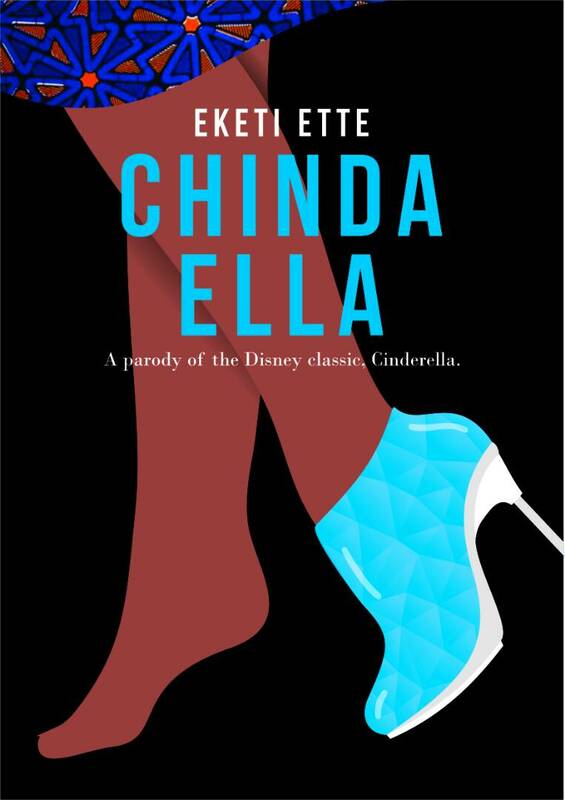 Ok I am Bankole Wright, a graduate of Lagos State University where I studied English, majored in Literature. I am a writer, a book editor and a growing academic. I have a deep passion for teaching and writing. 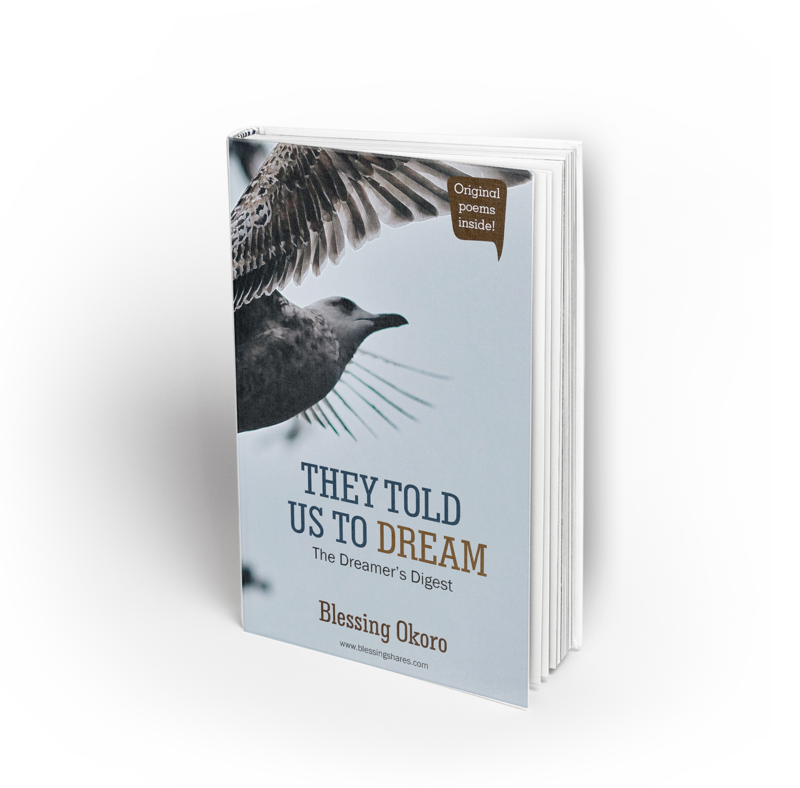 I love talking literature and creative writing, I love the fact that I create stories, both those that exist and those that don’t. Writing started at age 14, then I used to write juvenile love poems which usually ended in dustbins. I wrote songs as well. I just wrote because that was where I found fulfillment and joy. Growing up, I became conscious of my ability to create stories, and the fulfillment I derived from writing. Then I took writing more seriously, I began to write poems for several poetry sites such as Poetrysoup. I also wrote stories and articles at naija stories. I wrote at Pulse Ng where I was a blogger, then I started writing for OYA magazine till now. Writing makes me feel like a god, genius and immortal. I am a silent type, I talk oh, but not serious talk, so my writing speaks for me. For me, my writing has really improved as a result of the frequent writing engagements I have had over time. They have pushed me to study deeply and I practice all I read to the letter. I derive inspiration from everything around me, both tangible and intangible. I observe tinniest details. (Smiles), concerning finance, writing rewards. You need to create a niche for yourself to the point that you alone will be preferred and patronized. As a writer, if you work hard, you will be richly rewarded. What lessons have you learnt since you started managing Oya magazine? Hard Work, oh I have really learnt hard work. Also I learnt commitment and dedication, loyalty and consistency. OYA magazine has really built me and is still building me. My ultimate dream as a writer is to be an influential one whose works are reputable and internationally acknowledged. (laughs). Writing is my life, retiring is like dying. It’s one thing to write and another to help others edit books, how did you upgrade your skill? I simply schooled myself in it. I got books on editing, I studied and I practiced and then I started helping friends for free, with time I was getting paid. Aside writing, I read. I love reading a lot, like a real lot. I read anything and everything. I actually have a boring life to some people, but believe me, this is the life I choose. Any advice for other writers out there? Writing isserious business and it is a venture of the intelligent and disciplined. Also, don’t get caught up in trying to impress, just love what you do and do it with excellence. You would agree with us that it is not easy to come up with great content and ideas for your blog. Every blogger wants to write fresh and creative posts. Besides, no reader wants to read stale and uninteresting articles. Here are eight blog post ideas that will make your blog sparkle. The internet and different encyclopedias are full of facts, some of them really random. For example, “Did you know that the pink/red/white colour of flamingos comes from the food they eat?” You probably didn’t. All of these facts can be gathered in your own post to generate buzz. Besides you’d be providing them with information they may need later. When you surf around Yahoo answers, you’ll find many very popular topics and posts about the things people regret doing and not doing. Try to write down your own list. Who knows, you might get comments from people who have a shared background experience with the things you have regretted not doing. Use your imagination and write a post about what will happen if you going to move to another country or travel the world after winning a billion dollars. People love to dream and believe that these things will happen to them. Hand-written texts look amazing and show your creativity as well as character. They help your audience see a different side of you; like your handwriting. Lol. What questions do you get asked constantly, either about yourself or about others? Create a Frequently Asked Questions post answering all these questions. Write a post naming specific people who have influenced your blogging journey. Be sure to let them know when the post is public to help drive their followers to your site. Do you have a strong relationship with some of your loyal readers? Ask one of them if you can interview him or her and post his or her responses on your blog. People love reading about themselves anyway. As long as the questions are interactive and the answers engaging you’d get readers. Do you have someone you have always wanted to say something to, whether it is a child or a celebrity or a robot? Say those things and post it on your blog for the world to see. Remember that except your blog is niche based, it’s a personal diary where you can publish whatever suits you.